fiting is big. wanted for exchnage. got refund instead. 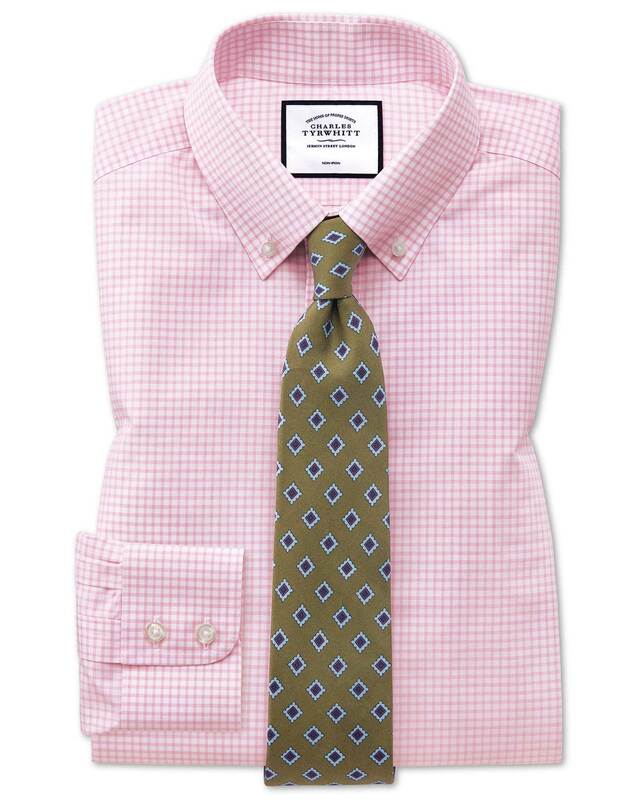 Response from Charles Tyrwhitt: Sadly, we were unable to process your exchange on this occasion as all four of the shirts you requested are no longer available. With these having been from our previous season, stock was already very low indeed when you first ordered and has now gone completely. In regards to sizing, the only other order I could find for you was made in December 2014 - when you ordered 15.5" collar shirts. This latest order was for 16.5" collar shirts, however, which will be considerably larger as a result and explain the difference in sizing. They are Very beautiful shirts!